I love the winter solstice. Living in the northern hemisphere, each year on December 21st my world is plunged into darkness, giving me the chance to turn inward and reflect on the year, my accomplishments, and my goals and desires for the year ahead. I think many people use New Year’s Eve for this kind of thing, but to me the longest night of the year is the perfect time. If you’re like me and look forward to curling up for a quiet night each December 21st, consider enjoying one of these fine beers while you take stock of your recent past and immediate future. I know, I know, I’m becoming a broken record about this beer. But it’s just that good! The brewery says it’s the “perfect complement to comfort foods and cozy fires” which of course makes it a must-have on this list. I look forward to this winter seasonal every year – there is just something about it’s spicy-yet-subtly-sweet flavour and solid body that make it so satisfying. I promise I will stop talking about it once you’ve tried it. Deal? Deal. Now get to your local LCBO and pick some up! Royal City Brewing is a brewery close to my heart. Located in the town I spent my university days in (Guelph, Ontario) and started by a guy I knew while schooling myself there, Royal City is known for making great beers and naming them after iconic Guelph landmarks – one of the exceptions being their amazing Smoked Honey. It is one part English Ale, one part German Smoked Ale, and all parts delicious. It’s smooth and balanced, with the perfect amount of smoke. I would especially recommend it if you’re wary of the smokey flavour, it’s a great way to be introduced to smoked ales. 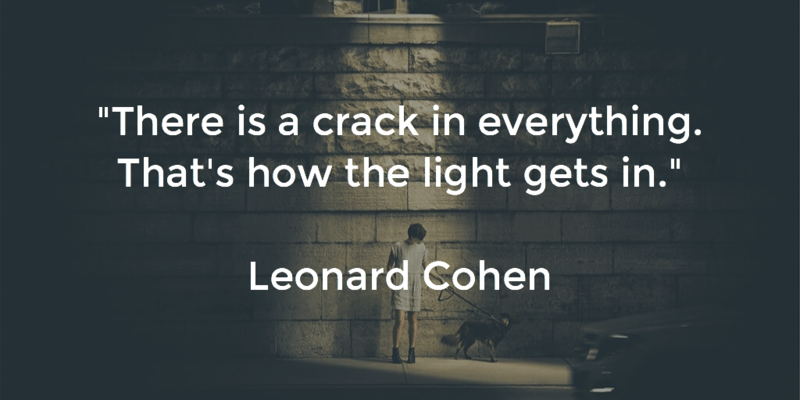 And man, does it ever go down easy. Royal City’s Smoked Honey can be found at the brewery in Guelph and at select LCBOs in the Guelph area. If you follow me on Untappd you know that I check in a lot of Stone City beers. I mean a lot. This fantastic brewery operates in my hometown and I make a point to visit every time I come home. I’ve even got my family in on it now! Seldom a visit goes by that someone doesn’t ask me when we’re going for a pint at Stone City. The people there are all so nice, and the beers are really great – I have yet to be disappointed by one of their brews. I’ll be going home a few days for Christmas and can’t wait to pick up some beers, including their oatmeal stout, Ships in the Night. This beer is toasty and delicious, with flavours of chocolate and coffee. It’s an excellent dessert accompaniment (or dessert entirely!) and would definitely fit the bill as a drink to would warm you up on a cold winter’s night. Like all their beers, Ships in the Night can only be found at the brewery. Guess you need to plan a trip to Kingston then. Sorry/not sorry. This was the first beer in my advent calendar, and was such a welcome way to begin that adventure! It’s a Munich style dark lager that starts out sweet and then gets delightfully malty. It’s not too sweet, not too big and not too bitter, a comfy and cozy sipper. Which, of course, makes it perfect for the purposes of quiet winter contemplation. And, lucky for you, it’s widely available in the LCBO! It’s probably no secret at this point that I love Beau’s beers. I’ve devoted entire posts to their mix packs, and I’m happy to tell you that they’ve re-released one of their stouts for another year. Matt’s Sleepy Time Stout is a Belgian-style imperial stout, which already makes me love it. It is super dark in colour (almost opaque, really) with a medium body, a nice, slightly roasted flavour and, according to the folks at Beau’s, a “lingering, warming alcohol finish”. Yum! Be careful with this guy though, he’s got 8% ABV. And there you have it – five delicious suggestions for luxuriating in the darkness of the winter solstice. How will you be spending it? People talk all the time about pairing wine and beer with food. But what about other things? I am a staunch believer that a well-thought out drink will make anything better. It’s like putting together the perfect outfit for a themed party, it feels perfect when things match. 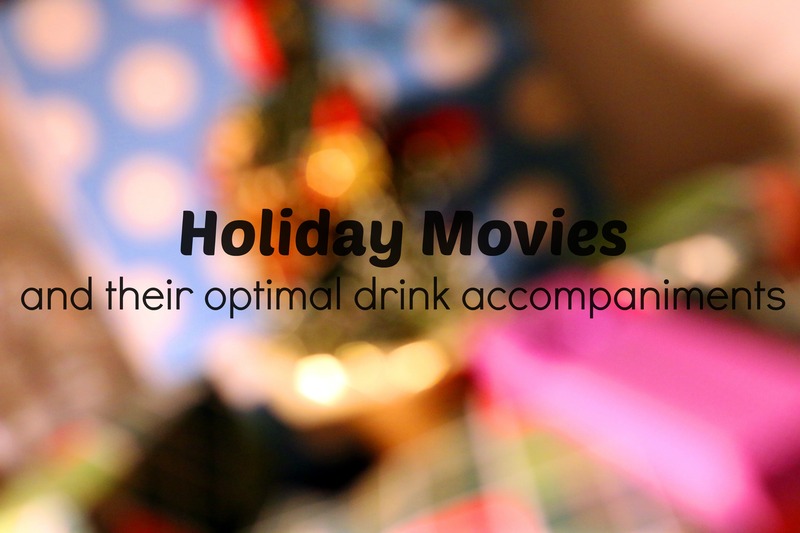 It’s in this spirit that I offer you this list of holiday movies with drinks pairings. 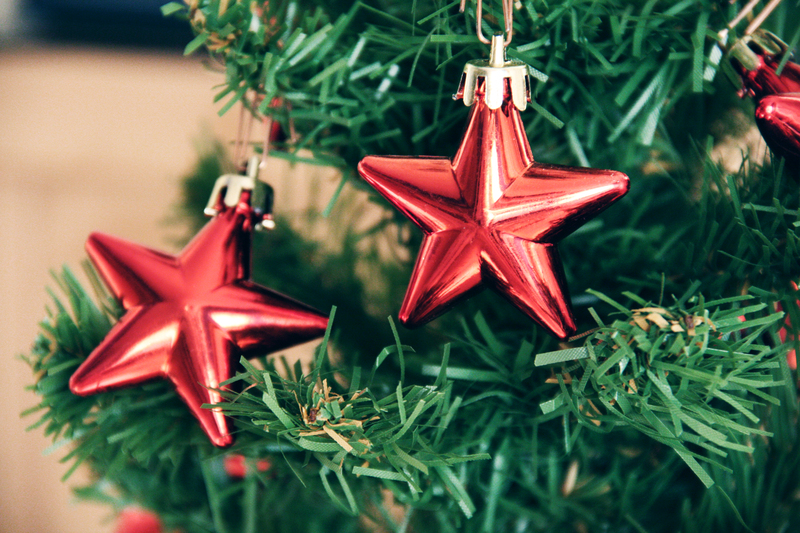 Whether traditional or modern, funny or heartfelt, I hope something will pique your interest and inspire you to create a great holiday experience. Disclaimer: I was raised Catholic, so these movies are all quite Christmassy. Apologies to those who don’t celebrate this particular holiday! I hope you’ll still enjoy this post, if only for the suggested accompaniments. Oh Whoville, with your adorably gentle love for Christmas! This one is a personal favourite. I look forward to watching it (and quoting along) every year and I’m not ashamed to admit that I usually shed a big-hearted tear or two at the end. Between the Whos’ handholding and joyful singing on Christmas morning, sharing the day despite the Grinch stealing everything, or the Grinch carving the roast beast for one and all – the warmth and love gets me every time! Christmas day will always be, just as long as we have we. Suggested accompaniment – Absinthe, to match the zany, whimsical trippiness that is Whoville. And because it’s green, duh. How can you not identify with Charlie Brown? This poor kid, stuck in his own head, over analyzing why he just can’t get into the Christmas spirit. Now that I’m an adult (and a childless adult at that) I definitely struggle to feel the true spirit of the season (which is usually my cue to put on How the Grinch Stole Christmas). I know this Christmas special is pretty religious, what with Linus quoting the bible and all, but there’s just something about the kindness those kids show Charlie Brown at the end that keeps me coming back. Suggested accompaniment – A hot toddy, to match the cozy comfort of this holiday classic. I’m sure every 90’s kid gets where I’m coming from on this one. Sure, it’s unrealistic at times (not to mention sadistic!) but, like the first two I’ve talked about, it’s got a soft, gooey centre that gets me right into the holiday spirit. I’m not much for the booby-trapped house scenes – it’s the quiet ones that get me, like Kevin’s realization that he ‘made his family disappear’ and the conversations he has with the Santa stand-in and his scary not-really-a-serial-killer next door neighbour that make me watch it year after year. Suggested accompaniment – Egg nog. Straight up if you’re 8 years old. Spiked if you’re not. As you can tell, I tend to gravitate toward the more mushy holiday classics, so it took me a long time to realize the genius of this movie. But I’m sure glad I did. Between the ridiculous dinner scene (that turkey! the grandparents! ), the marathon bad-to-worse tobogganing episode, the hilariously off-kilter neighbours, and Gus Griswold finally losing it at the end, this movie is non-stop hilarity. If you have a personal aversion to schmaltz or come from a family that is less than perfect (and who among us doesn’t?) then this movie is for you. Suggested accompaniment – Beer. The cheaper the better. Speaking of schmaltz, there is nothing more schmaltzy than a heartfelt Christmas classic chock full of songs written by an iconic Jewish songwriter. Enter White Christmas. My mom and I are locked in an eternal debate over which is better – White Christmas or Holiday Inn – but this is my blog so you get White Christmas. It manages to have a WWII plot line, excellent musical numbers and a fair amount of romance (it is a golden-era Hollywood movie, after all). Plus, how can you say no to Rosemary Clooney, and snow?? Don’t try, just watch and enjoy. Suggested accompaniment – A sparkling wine cocktail, which you can sip while pretending to be at General Waverly’s swanky celebration. My fave is cava poured over a splash of St. Germain. If you’re feeling extra fancy you can put a raspberry in the bottom of the glass. I have to admit, this movie is not one of my favourites – even I have my sappiness limits! But I still acknowledge its status a mainstay of the holiday movie pantheon. You don’t even have to seek it out, I’m sure it’ll be airing non-stop on Christmas Eve and Day on some tv channel or other. You could probably spend a full 24 hours listening to Clarence’s sage advice, watching the rise and fall (and return) of Bedford Falls, and listening to George and Mary singing about dancing ‘by the light of the moon’. Suggested accompaniment – Mulled wine, because I’ve decided that’s what they’re all drinking as they toast George Bailey at the end and declare him ‘the richest man in town’. What are your top holiday movies? You’ve been introduced to some gift ideas for the wine lover in your life. 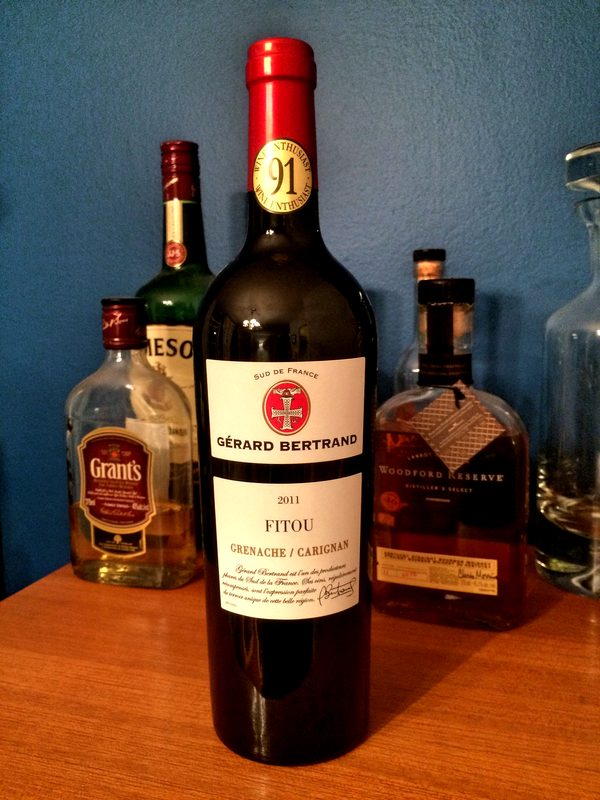 Now it’s my turn – here is my own personal wine-and-beer-related wish list. What holiday is complete without bubbly? A bottle of sparkling always makes a good gift, especially when all you really know about someone is that they like wine. The bubbles somehow make everything special . This sparkling is a cremant de Bourgogne, which means it’s a sparkling from the Burgundy region of France and made in the traditional method used to make Champagne. Which means it’s delicious. Plus, look at that gorgeously sunny yellow label! Instant festivity. The Society of Beer Drinking Ladies is an awesome group that was borne out of five womens’ desire to get beer-drinking women together in an atmosphere that doesn’t assume all we want are light beers and only drink it because of or boyfriends. The SOBDL, now nearing the end of its second year, holds a ‘bevvy’ every month exclusively for women to get together and drink beers you can’t find anywhere else. Plus, they have swag! Toques, glassware, hoodies and even Christmas ornaments. I’m partial to the purple t-shirt, myself. 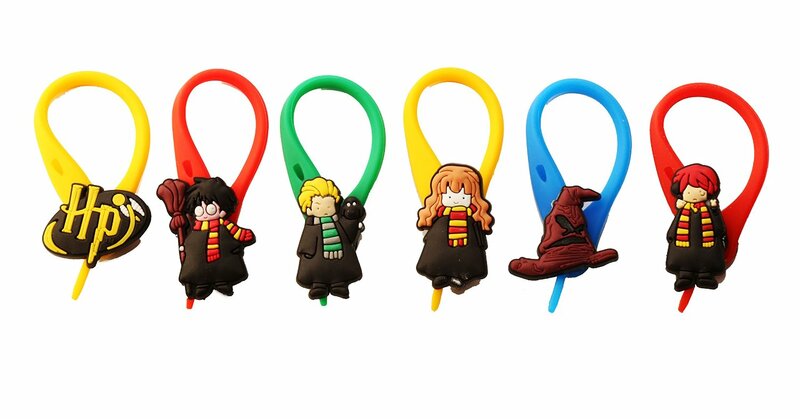 An item that combines my love for wine and my love to Harry Potter? How can I resist! Wine charms are great to have in a drawer somewhere for parties or random Thursday night gatherings. As someone whose mother is constantly taking her wine glass (inadvertently, I’m sure), wine charms are handy for knowing where your glass is, and who’s picked it up by mistake. For similarly geek-minded friends, this company also has Super Mario, Frozen, and even Ninja Turtles charms. Let the nerdy wine enjoyment commence! The holidays are a time when I like to take advantage of the specialness and indulge in something different. For me that means port and scotch, and I’m lucky that there is often a bottle of something yummy under the tree for me. This port is 20 years old, which already makes it a treat. On top of that, it’s a tawny, which means it’s been aged in wood barrels and has a nuttiness to its flavour. One of these features would be enough to make me interested so having both goes even further toward this port earning a place on my wish list. This scotch, on the other hand, is one of my favourites. I’ve had the pleasure and luck to travel to Scotland twice, and both times I’ve gotten to know some of the wonderful whiskies that country has to offer. 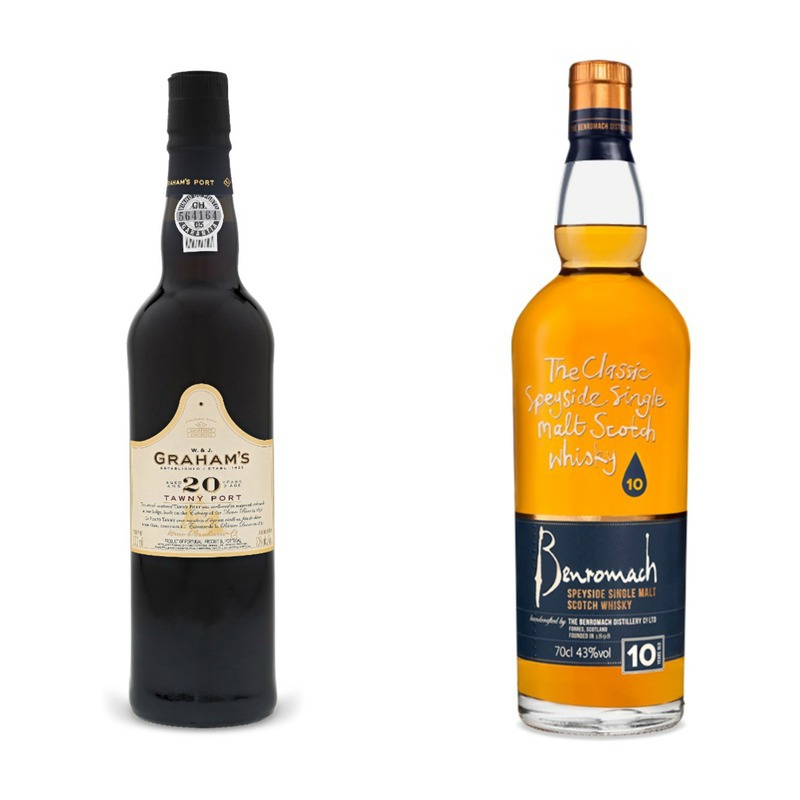 Benromach is a delicious single malt Speyside scotch. In their words it’s ‘not too wee and not too big’ and while that may make it sound too middle of the road to be enjoyable, let me assure you that is not the case. Instead this scotch is delightfully Goldilocks-ish – enough scotchiness to warm you from the inside out but still gentle enough to make you want to keep sipping. Ah, winter, the time where I turn away from saisons and wheat beers and embrace the depth and heaviness of stouts and porters. This Porter comes highly recommended from my beer-drinking friends and therefore have been on my list for a month or so now. 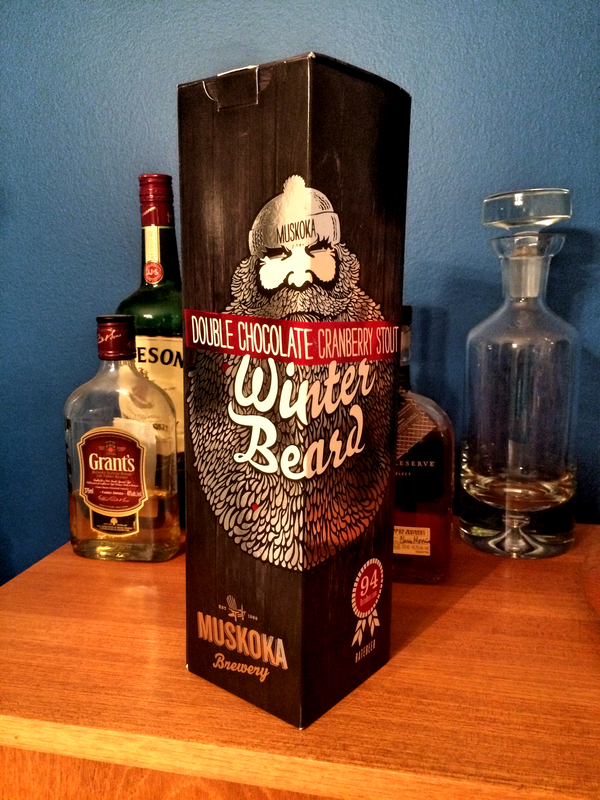 I’m looking forward to seeing picking it up from my local LCBO so I can give it a go. 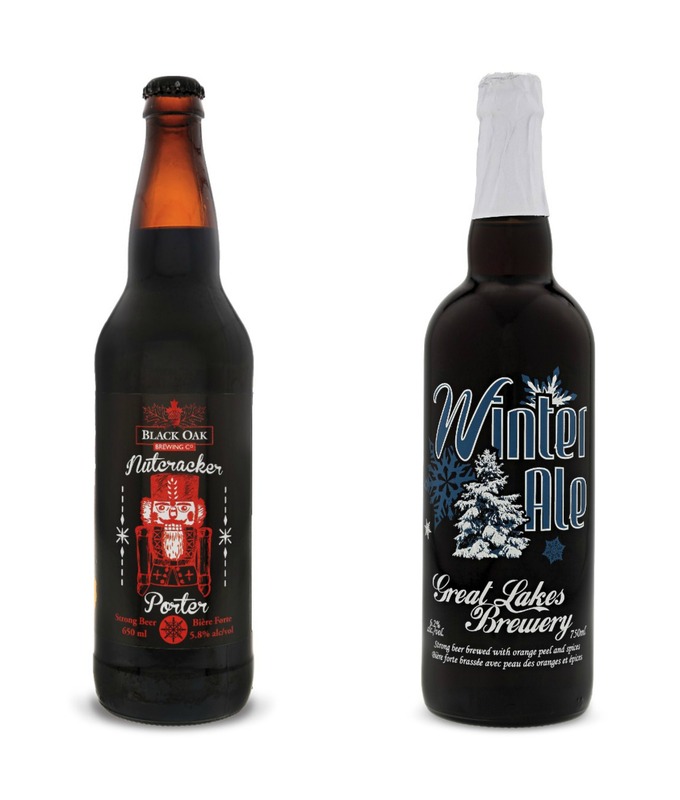 The Great Lakes Brewery winter ale is a mainstay of my cold-weather roster. 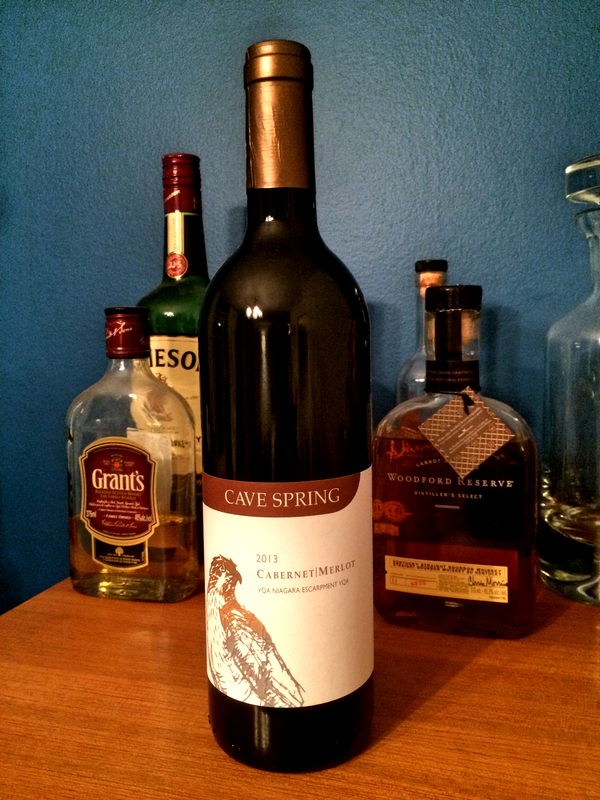 With its baking spices and orange peel, it’s a great winter warmer. 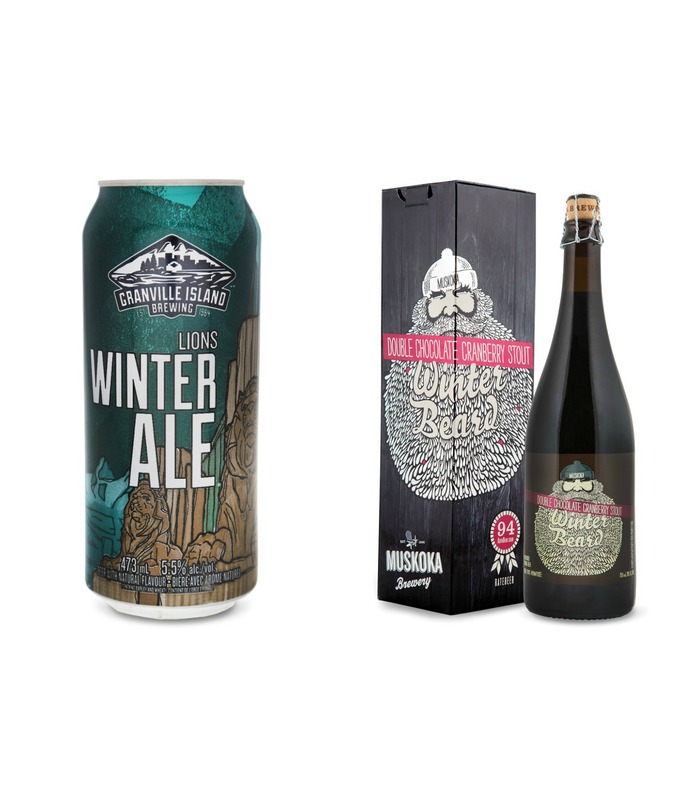 This Granville Island brew is my current favourite winter ale, with great body and a spiciness that makes me think of chewy gingerbread – a great counterpoint to the chilly air and snowy landscape. Like the porter, this stout comes highly recommended but for some reason I haven’t given it a chance before. Well, no more – I bought one a couple of weeks ago and can’t wait for the perfect quiet winter night to enjoy it. I could go on, of course, but I’ll leave it at that – for now.